This Spring Farfalle Niçoise Pasta is a super easy 20-minute dinner idea that almost comes together in one pot! Packed with protein and minimal prep, you'll be reaching for this recipe after a long day! This post is sponsored by Dairy Farmers of Canada. Thanks for supporting the brands I love – they help keep my blog up and running! Today I present you with what I am convinced is the easiest dinner idea EVER. This Easy Spring Farfalle Niçoise Pasta is a quick and easy almost one-pot meal that'll get dinner on the table quicker than any other recipe I've ever tried. Yeah, that's saying a lot, because I eat and make a lot of food on a regular basis. I wish I could take credit for it, but believe it or not it's actually from the 2018 Milk Calendar!!! Every year Dairy Farmers of Canada puts out the beloved Milk Calendar – it's sent to close to 2 million Canadian households in Ontario and Atlantic Canada. It's been a staple in my house growing up ever since I can remember, and some of my favourite family recipes come from there – I found some old clippings a few days ago in the binder my mom keeps of her faves and it really led me down a trip through memory lane. This free calendar comes out every year around this time and is a fabulous way to try new flavours and put a spin on old favourites. 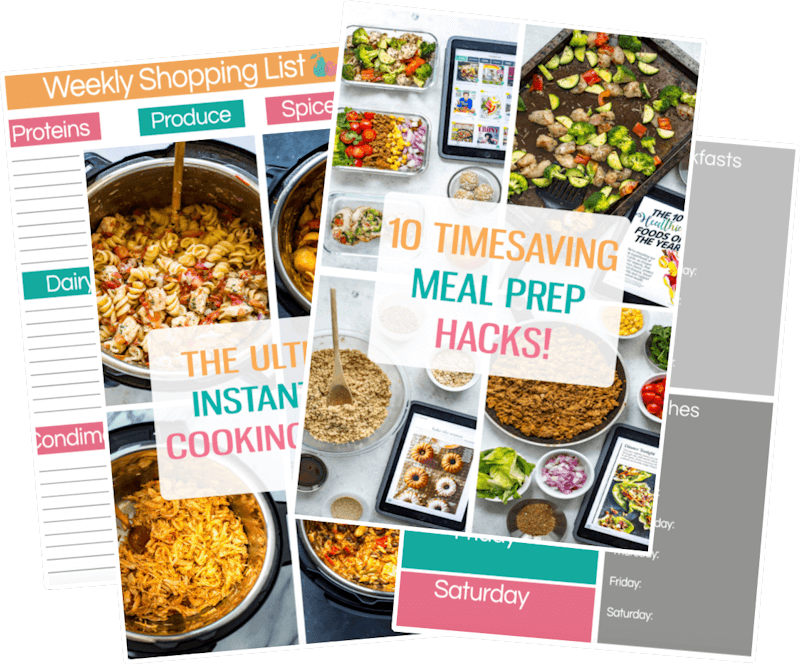 Keep track of important dates, activities and milestones with the calendar and then find a nutritious, delicious recipe to match the occasion! Seriously, I think it's brilliant. And it never fails to make me hungry. I got to have a sneak peek at the 2018 Milk Calendar and partner with Dairy Farmers of Canada to share one of the new recipes from the calendar, this Easy Spring Farfalle Niçoise Pasta (it's for the month of May btw if you already have a print copy of the calendar!) 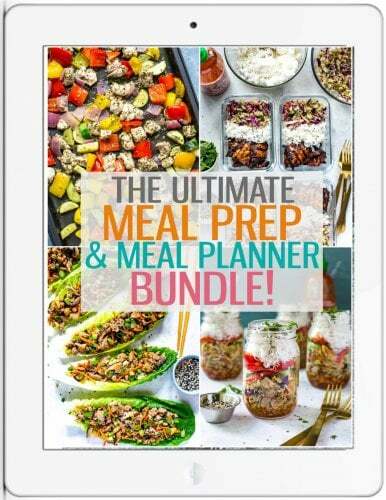 All the recipes were developed by accomplished food writer, Heather Trim. With 19 delicious, easy recipes that are perfect for just about every occasion, the calendar illustrates how important dairy products are as part of a healthy lifestyle and they add a kick of protein to each meal – I don't know where I would be without cheese, milk or yogurt in my fridge. They all come in handy in my everyday cooking and add delicious, creamy flavour to recipes. This year's Milk Calendar features local, sustainable food and is full of recipes featuring 100% Canadian milk along with food pairings, entertaining tips and tricks to prepping meals ahead of time. I love that the calendar also includes some recipe substitution instructions in case you have different ingredients on hand! With the help of some Greek yogurt and lemon zest, this Easy Spring Farfalle Niçoise Pasta comes together in under 30 minutes so you can spend some more time with family during the early evening hours. Cooking and planning meals as a family (whether your family unit is you and a roommate, you and a partner or you're still living at home) is a fun, creative way to spend time together and it helps to have quick and easy recipe ideas like this on hand to help! Will you be making this Spring Farfalle Niçoise Pasta? I can't get enough of this delicious pasta! Visit milkcalendar.ca to find out how to get a copy of the Milk Calendar for more delicious recipes like this, along with tasty videos, cooking tips and more! If you try any of the Milk Calendar recipes be sure to let me know on Instagram, Twitter, Facebook or in the comments – I’d love to see what you come up with! This Spring Farfalle Niçoise Pasta is a super easy 20-minute dinner idea that comes together in almost one pot! Packed with protein and minimal prep, you'll be reaching for this recipe after a long day! Bring a large pot of salted water to a boil. Add pasta to boiling water and cook according to package directions or until al dente, 9 to 11 min. Add asparagus during the last 2 min of cooking. Drain well. Finely grate zest from lemon and squeeze out 3 tbsp (45 mL) juice into a large bowl. Add yogurt and garlic; stir. Add tomatoes, chives and olives. Turn pasta and asparagus into the bowl. Stir in tuna, trying your best to leave tuna in chunks. Serve and enjoy! Variation: Try salmon instead of tuna and beans in place of asparagus.